Our 2.0M paddle leash is perfect for those times when you need hands free kayaking! 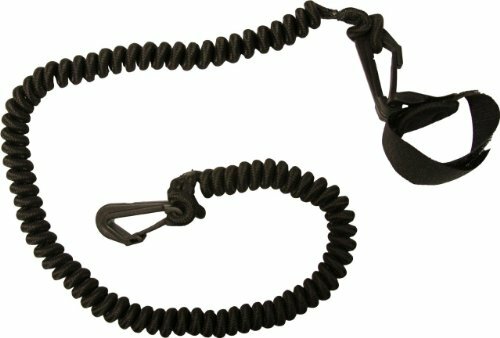 This Leash is perfect for fishing or taking photos while on the go. The stretch material allows the paddle to float out of your way but not disappear. The convenient clip system lets you attach one end to your kayak while the Velcro clasp hooks cleanly to your paddle shaft.